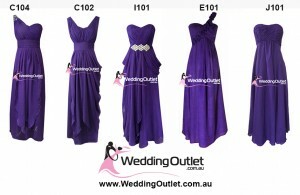 And there’s a few other purple shades we have on our website. 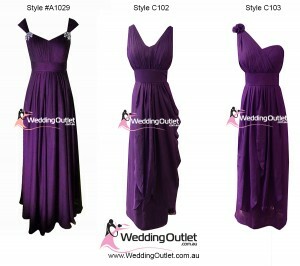 Most importantly you can mix and match styles with our purple colours. 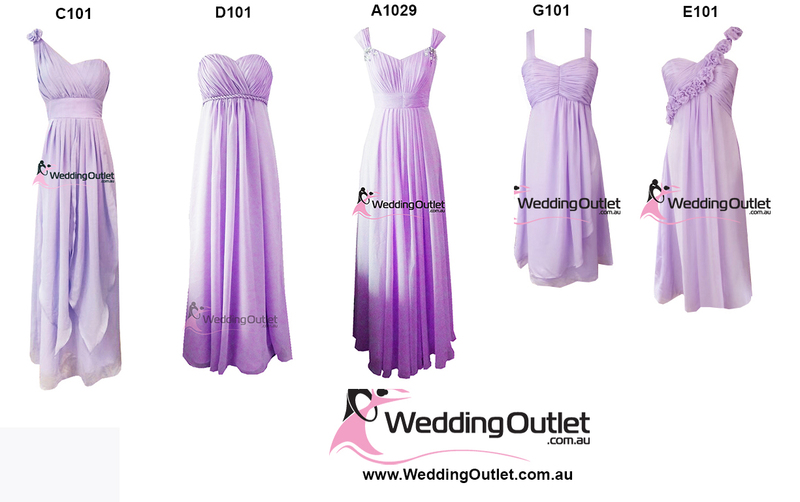 So you just need to firstly pick a style, then under colours you choose the appropriate colour you want the dress made in. The purple wedding theme is the most popular choice for weddings. 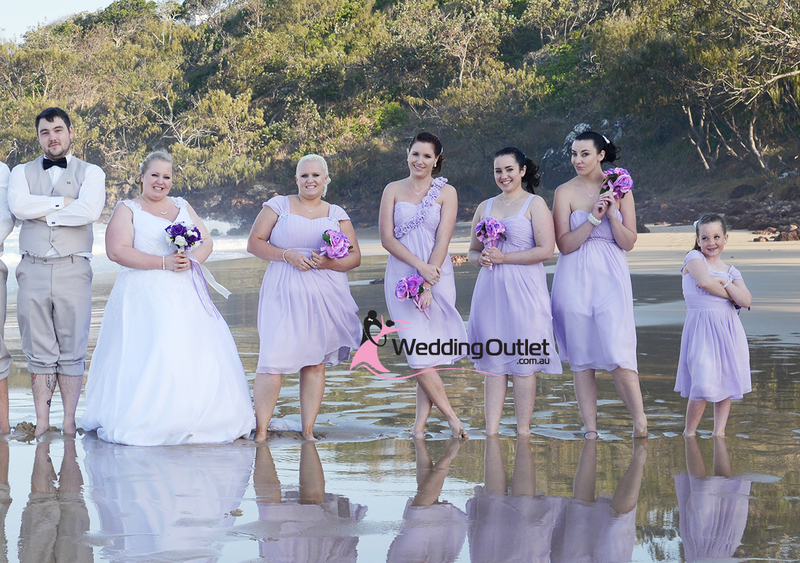 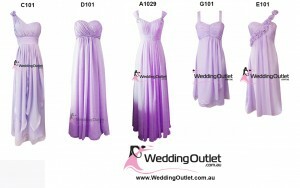 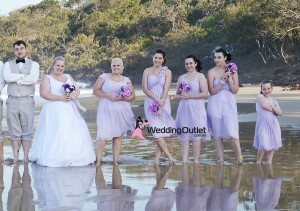 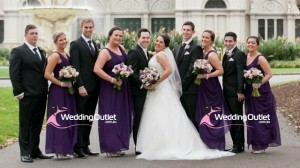 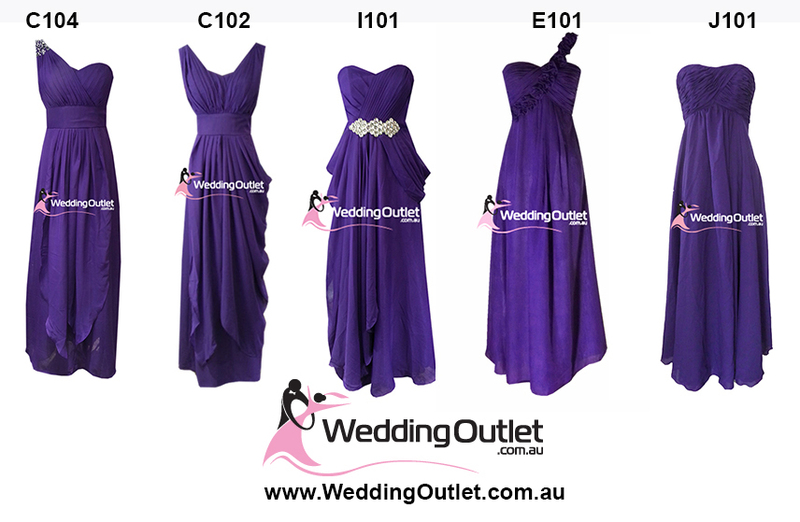 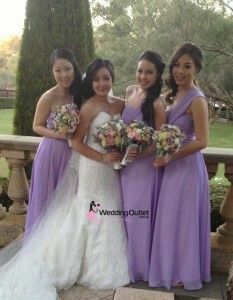 At WeddingOutlet.co.nz we offer a wide range of styles and colours so that it will suit every brides’ needs.